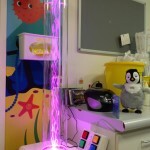 In the radiotherapy department we have a dedicated play area for children. 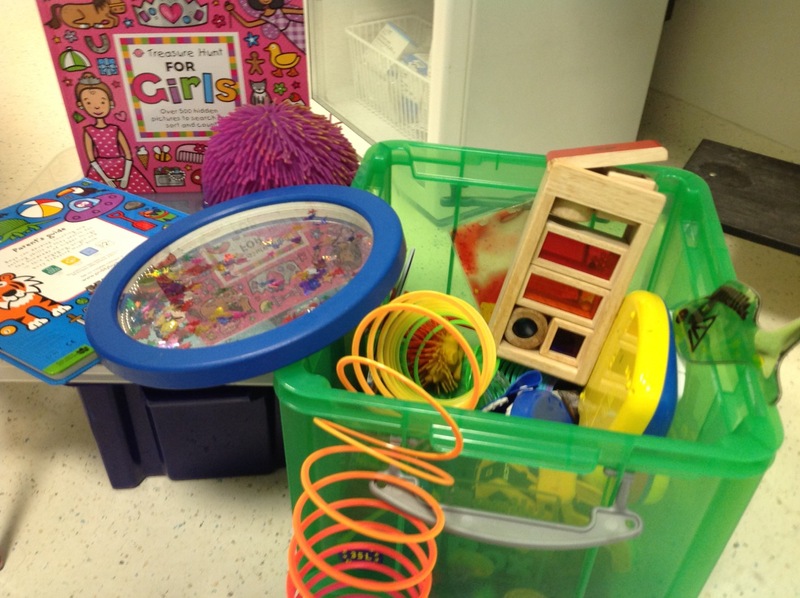 The playroom is a valuable resource for us all. It provides children with the space and time to explore their thoughts and feelings in a safe, secure and familiar environment. For many years Fight for Life have helped us maintain a variety of activities and resources for children to choose from; craft activities, role play, games, puzzles, cars, trains, Wii, and most recently a playstation 4. 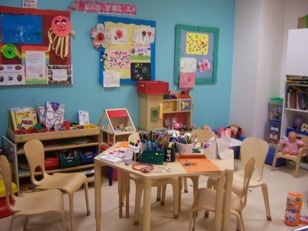 Being able to provide resources like these creates a welcoming, familiar environment for a child. This can help a child feel relaxed and comfortable in an unfamiliar/ daunting setting; boosting confidence, self-esteem, and in turn reducing anxiety for both child and parents and therefore increasing compliance. To ensure our younger patients receive their radiotherapy treatment safely, accurately and with minimal distress they require a general anaesthetic each day. 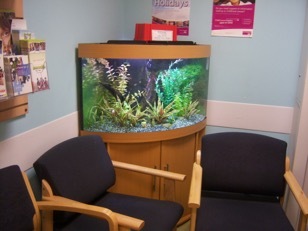 Fight for Life and the family of Stafford Michael Levy generously supported the refurbishment of our anaesthetic room. The room has been transformed into a bright, vibrant and inviting room. 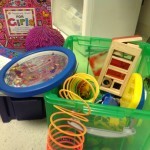 A variety of sensory toys can be used by children before falling asleep. These toys are visually stimulating and have different textures which encourage children to explore and interact within their environment. 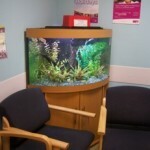 This provides great enjoyment and distraction for children and parents during a potentially anxious procedure. We were extremely fortunate to receive a visit from American actor, Jesse Metcalfe. 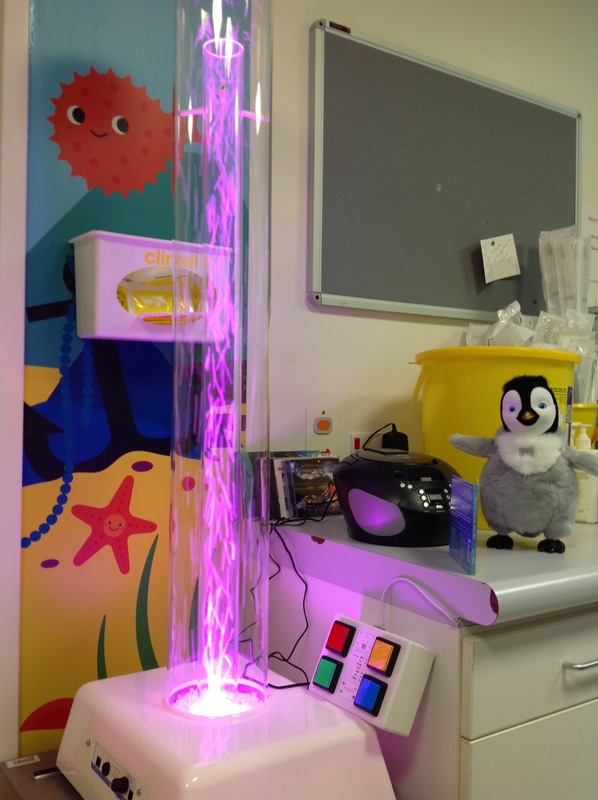 Jesse enjoyed hearing about the positive changes to the anaesthetic room. He spent time playing with the children in the playroom and brought gifts which everyone thoroughly enjoyed.